This week’s challenge is a color splash challenge with the colors of Basic Black, Whisper White and Melon Mambo. 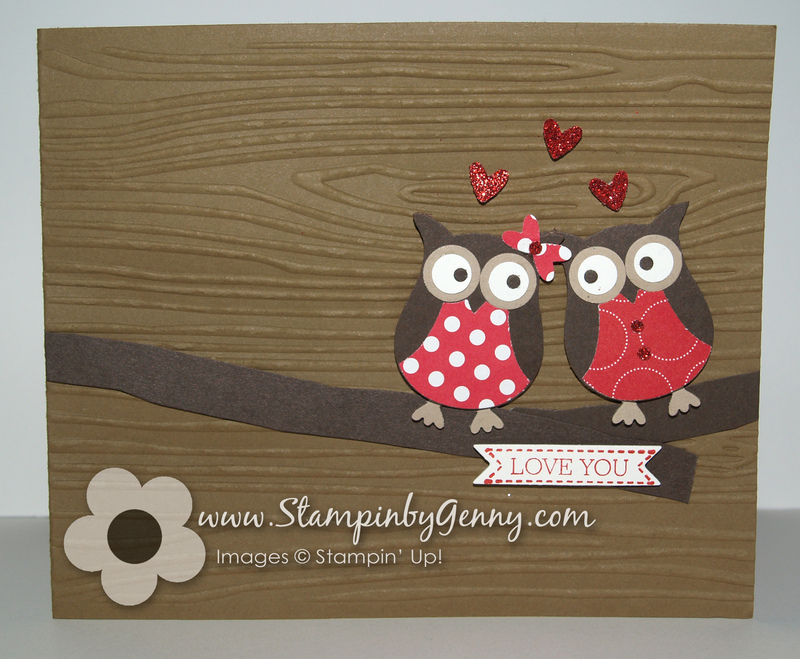 These colors inspired me to use my Groovy Love stamp set and coordinating heart punch to create this card. I also used the new Happy Heart embossing folder from the Occasions catalog on the Whisper White layer along with the Fun Frames embossing folders for the hearts. After embossing the frame on to Whisper White I cut the frame and sponged with Melon Mambo. I stamped the polka dot heart and used the Sweetheart punch to die cut it. I also used the punch to die cut a Melon Mambo and Whisper White hearts. The edges of the Whisper White heart is sponged with Melon Mambo. I then adhere the hearts on to the frame with Dimensionals. I then used 1/8″ Melon Mambo taffeta ribbon to embellish. 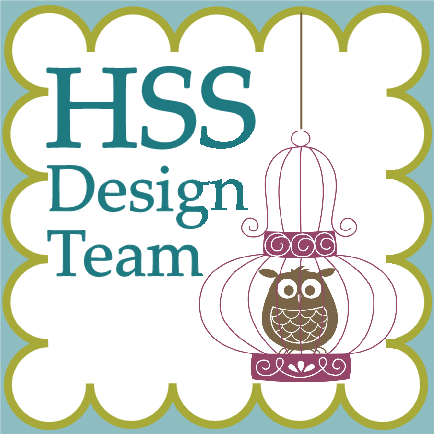 Be inspired and join us at Hand Stamped Sentiments and checkout the projects from our talented design team.